We have received one request, one WISH, from the Focolare Movement. A man close to the Focolare has been ill for many years and needed an important intervention. The case was reported to the Embassy asking if we could include it in the Make a WISH Project. The response was favorable and we proceeded. Alongside the support, there was also a moment of prayer on the occasion of Holy Mass celebrated by the Catholic Archbishop of Belgrade Mons. Stanislav Hocevar to remember 11 years after the death of Chiara Lubich, the founder of the Movement. after the death of Chiara Lubich, the founder of the Movement. 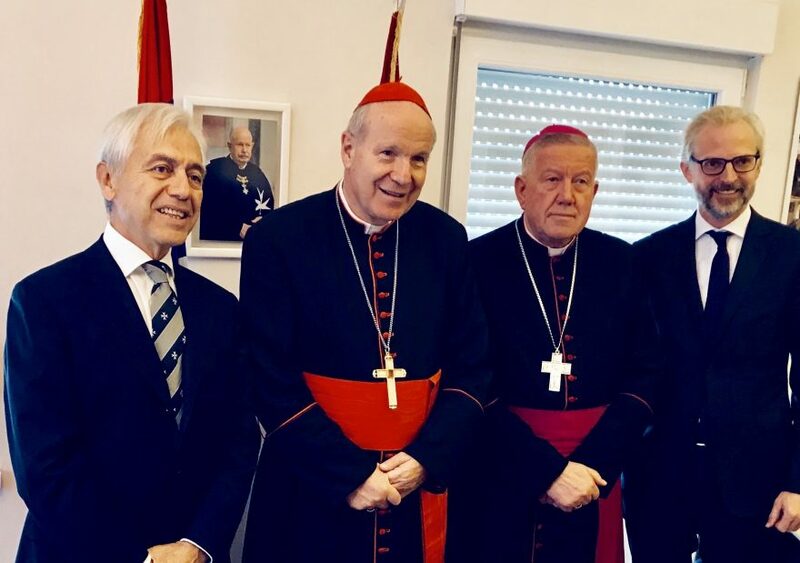 The Order of Malta has the millennium old history of assistance to the poor, the weak, the sick, the elderly and the lonely. In Serbia the Embassy of the Sovereign Order in Belgrade, has promoted various humanitarian initiatives together with programmes of instruction and formation, in particular for adolescents and orphans. 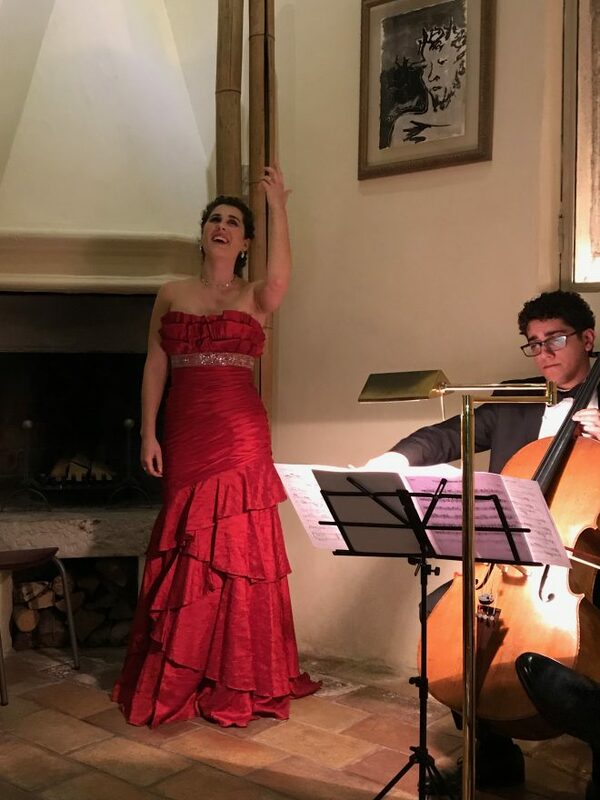 “A hot meal in a cold Winter”: celebration! At the end of February the Director of the Shelter for Children Danijela Stajkovic has visited the Embassy of the Sovereign Order of Malta in Belgrade with some of the children-beneficiaries of the Center. 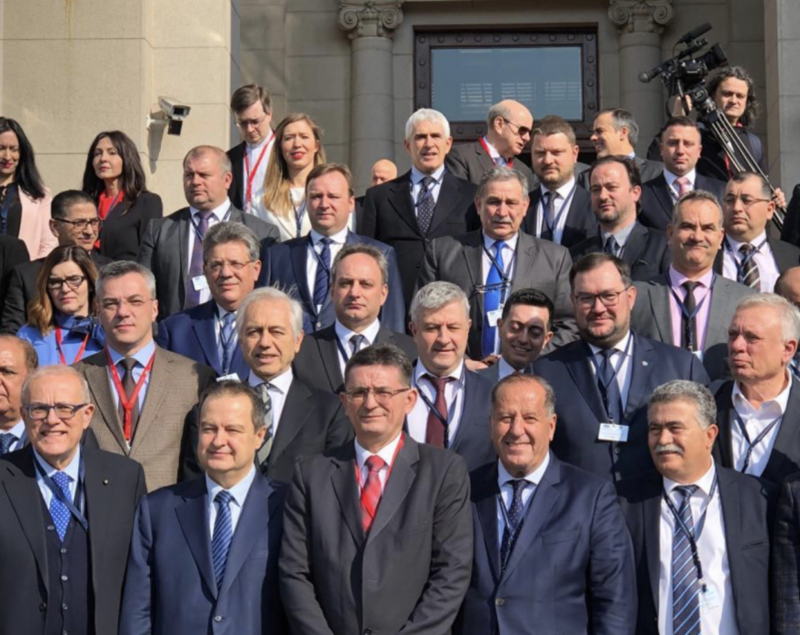 13th Plenary Session of the Parliamentary Assembly of the Mediterranean was held in Belgrade on February 21 and 22, with perfect hospitality of the Serbian Parliament. 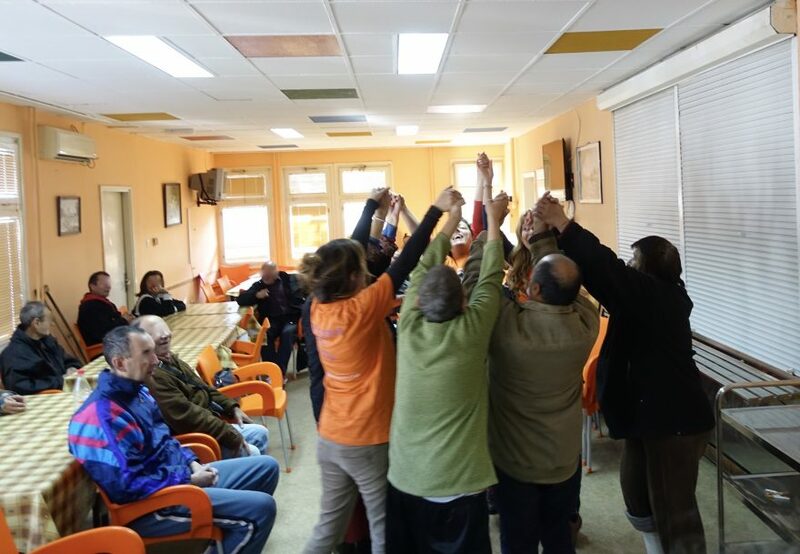 Solidarity means not forgetting others while celebrating the arrival of the new year. 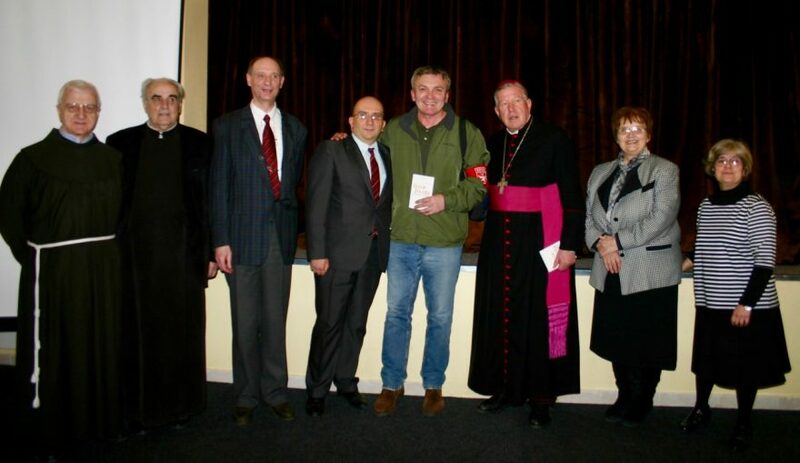 Also in 2019 the Embassy of the Sovereign Order of Malta in Serbia will give its support – through the Project “A hot meal in a cold Winter”- to the Shelter for Children in Belgrade. 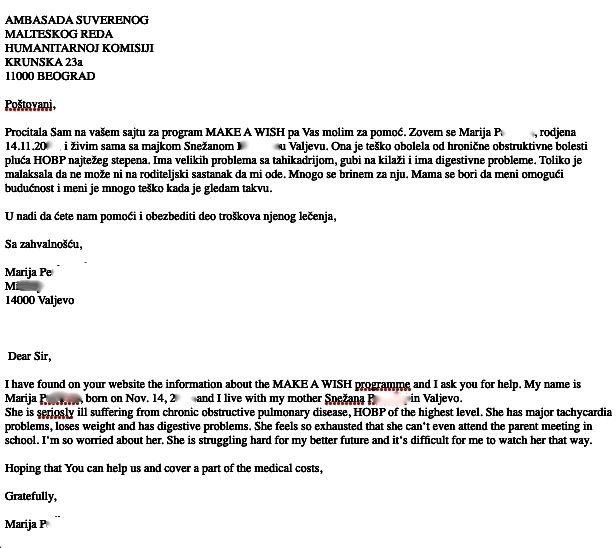 The last “Make a WISH to the Order of Malta” letter has arrived just in time to allow the Commission to “accept” an exception to the “Make a Wish” Regulation that provides support for young people in Serbia. To be specific, The Embassy received a letter from an 85-year-old lady. 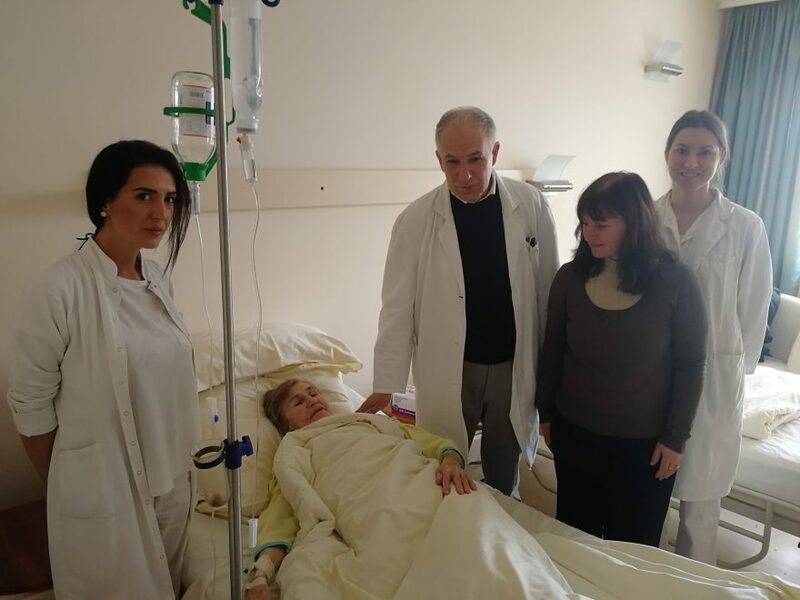 The decision was taken considering the fact that in 2019, it will be enabled not only for young people to participate in the “Make a WISH” Project but also for elderly or those who have specific and serious life and health needs. 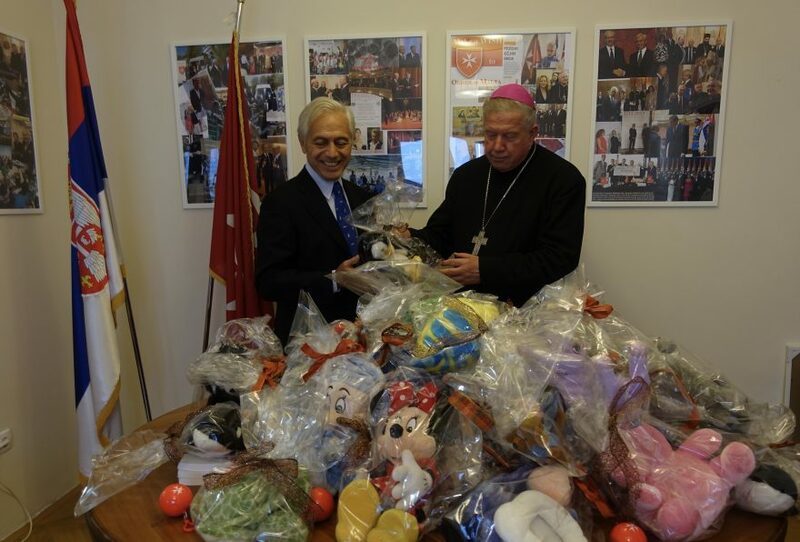 This year the anniversary of St. Nicholas, being organized for many years now by the Catholic Archbishop of Belgrade, was celebrated on December 24. One of the most loved and heartfelt children’s feasts in Serbia has been postponed for three weeks because of the extended and important renovation of the Church “Christ the King” which is the sacred place where the event takes place. Sometimes we receive a letter at the Embassy with request for a “WISH” that is also a birthday present. 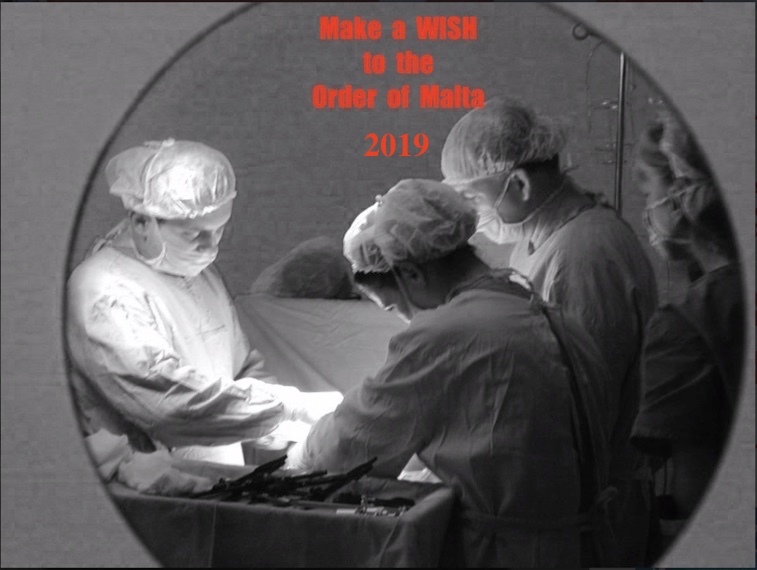 Such a case occurred last month when we got a “Make a WISH to the Order of Malta” letter from Marija P, a 17-year-old girl from Valjevo (a town in Western Serbia) just around her birthday on November 14.